Good Morning Sweethearts! How are you today? Did you have a good weekend? I certainly did! I went out to the country side and the weather was so sunny and fresh. I even went out for a walk on the beach! It was awesome! Today, we travel to Belgium. 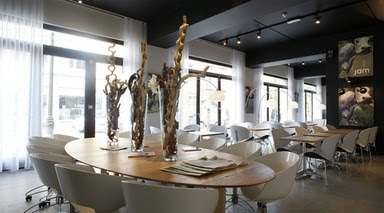 If you want to discover the lovely city of Antwerp in Belgium, Hotel Banks is a true new hotspot there. 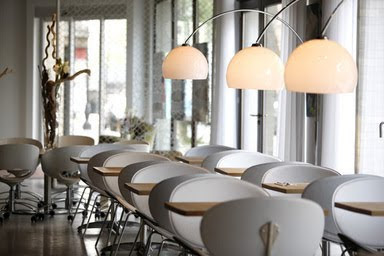 Antwerp is a great city for those who love Belgian fashion (designers) . And the good news of this hotel is that the owners (a Dutch couple..) understand that we guest love affordable design rooms! Room rates start at 95 euro.